Welcome to the small mining town called Phalaborwa. 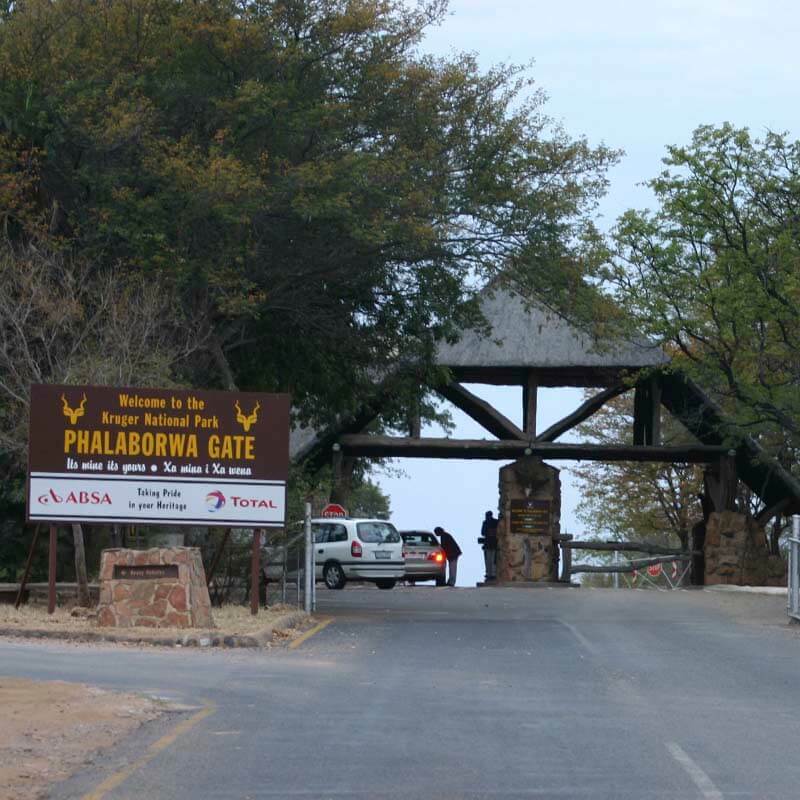 Home to the Phalaborwa Gate, and entry point for thousands of annual visitors into the Kruger National Game Reserve, Phalaborwa offers a prime location to set off on your safari experience into the Kruger Park. 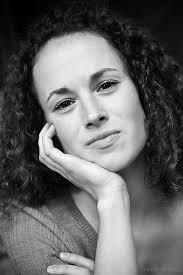 Also known as “The Town Of Two Summers” due to the climate the town boasts a variety of tourist attractions. The area itself is rich in minerals and therefore a prime location which hosts the worlds largest open pit mine. Ba-Phalaborwa is situated in the Limpopo Province along the western border of the Kruger National Game Reserve in the Lowveld. 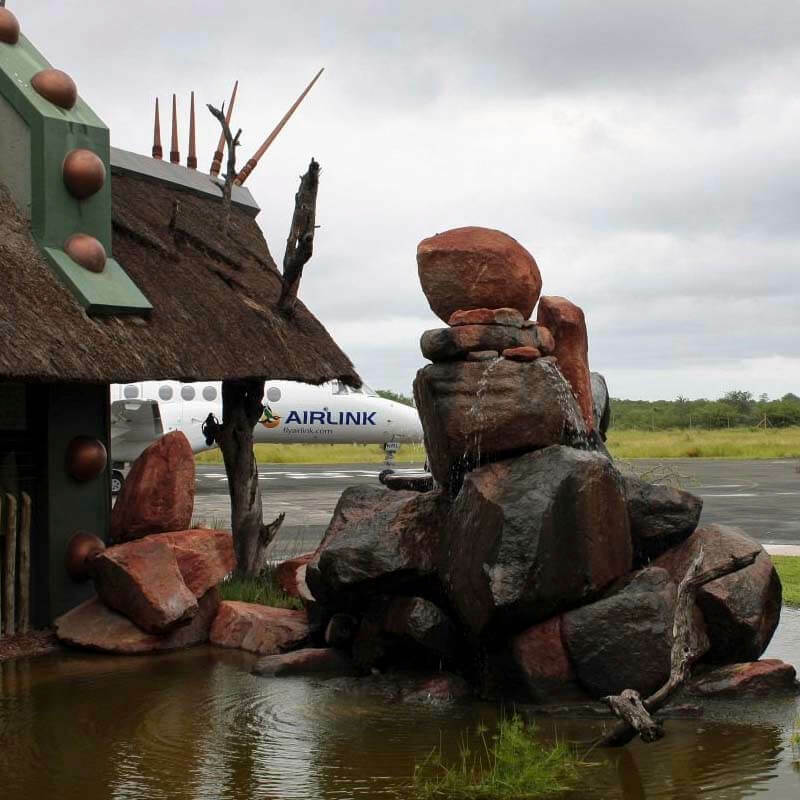 There is plenty to see and do in the area with Phalaborwa Airport offering flights to and from Johannesburg International Airport. 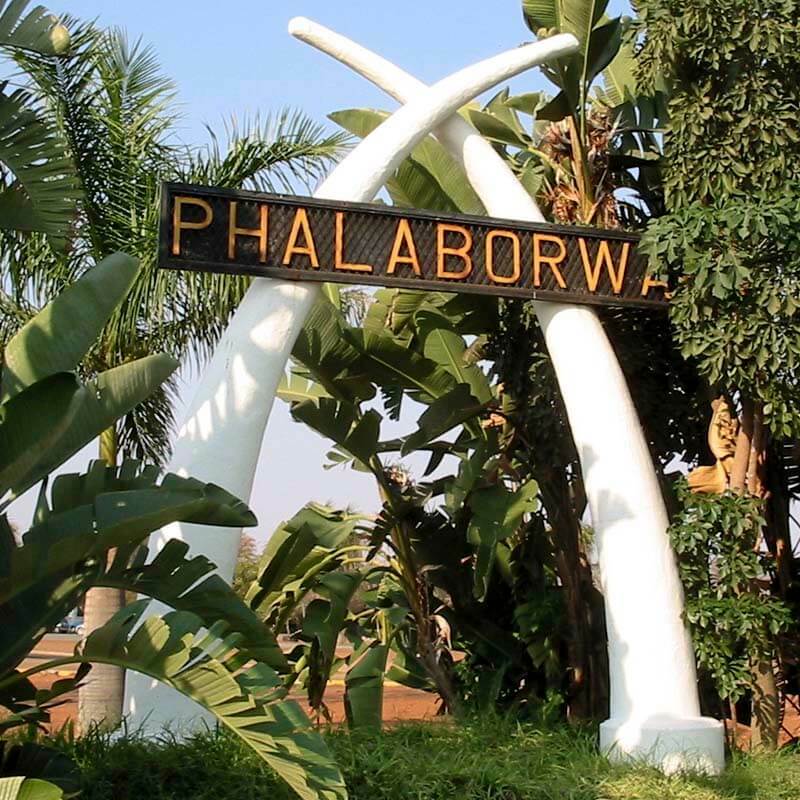 For more about the town, what to see, do and where to stay be sure to take a look at our directory and various guides for Phalaborwa and the surrounding areas. I have never experienced a sunset quite like the South African Sunset, it truly is a spectacular aspect that cannot be missed in any African experience. Phalaborwa is truly an amazing place. A night drive in the Kruger Park is a must for anyone visiting Phalaborwa. The town is a beautiful place and the heart of the Kruger National Game Reserve! Make sure you visit! What an amazing place, from the moment you arrive via the quaint little Airport to the moment you rest at night, the surroundings are truly out of this world!